With the great-looking, mid-budget Android Xiaomi Mi4 having been positively received in the intentional smartphone market since its mid-2014 launch and its recent launch in India, users have been keeping a watch out for accessories to enhance their experience of the phone. There are currently a host of gadgets that users can upgrade their Xiaomi Mi4 with, ranging from portable WiFi routers, screen protectors, power banks, ear phone, charger docks and more. It does makes sense acquiring these accessories, as is is obvious by the practical features they offer. This wireless adaptor Wi-Fi router is an attractive and nifty little USB 2.0 adaptor that lets users connect their Mi4 with any computer with internet connectivity. It's conveniently small size makes it easy to carry. It is also simple to use, and can be plugged into any device that can surf the net, and then into the Mi4 to connect the smartphone immediately through Wi-Fi. The first use will need a Xiaomi Mi Portable Wi-Fi app to be installed, but henceforth connecting, sharing computer files wirelessly etc. becomes easy. The router is designed for Windows XP/Vista/Win7 and Win8 users and supports IEEE 802.11n/IEEE 802.11g/IEEE 802.11b protocols offering data rates of up to 150Mbps, 6 to 54 Mbps and 1 to 11Mbps respectively. Encryption offered includes WPA-PSK and WPA2-PSK. The device is priced around Rs.450 and comes in an assortment of bright colours – apple green, pink, white, black, blue and orange, and can be easily stored with a lanyard on the smartphone itself. 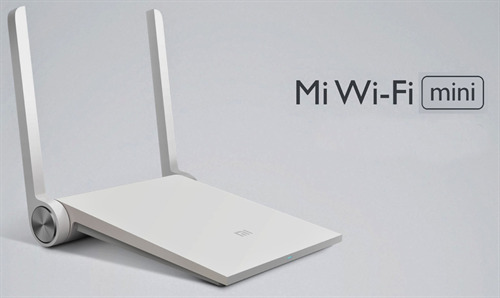 This is another powerful addition to Xiaomi's WiFi router list. The dual-frequency (2.4GHz/5GHz) AC intelligent router gives you excellent and safe WiFi connectivity that can transform into a mini family server through the computer. 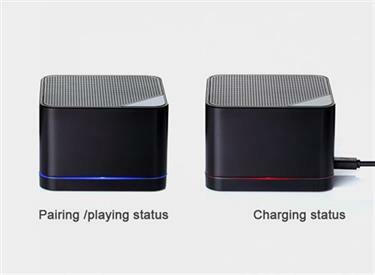 With a sleek design and in two versions black and chrome, the router has a WAN port, 2 LAN ports, and 1 USB interface. It comes with support for WDS and VPN, and offers a wired transfer rate of 500 Mbps plus WiFi transmission speed of 1167 Mbps. The AC router is designed to cope with new Gigabit WiFi with incredibly fast speeds. The device has two antennae that swivel up and improve signal strength. 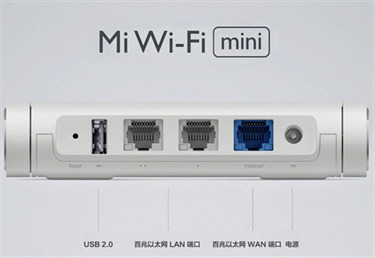 This is a cost-effective and powerful WiFi router solution not just for the Mi4 but also other devices like a television, PC etc. But, all this comes for a big price. The router has a price tag of around 10k. 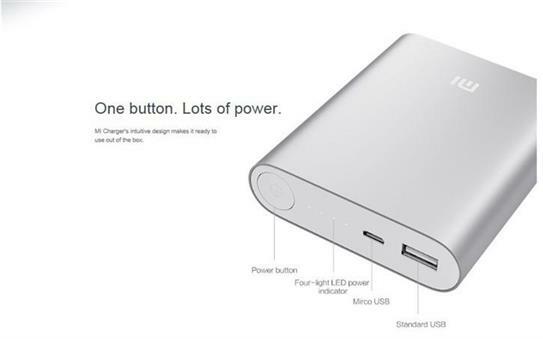 This Li-ion power bank designed by Texas instruments is a powerful offering from Xiaomi, offering greater safety, efficiency and protection for Mi4 users as well as other smartphone and tablet users. The device adds an additional 10400mAh of battery life to offer many more hours of entertainment, work and gaming on the Xiaomi Mi4. 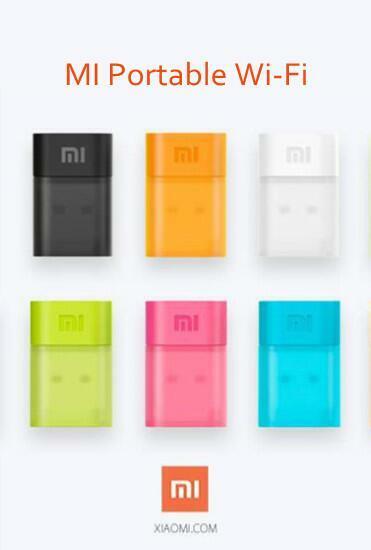 According to lab test results, the power bank adds around 2.5 full charges to the Mi4. It comes with temperature resistant mechanisms, input/output over-voltage protection, short circuit, overcharge and over-discharge protection as well. The power bank takes around 5.5 hours for a full charge on 5V/2A plug. 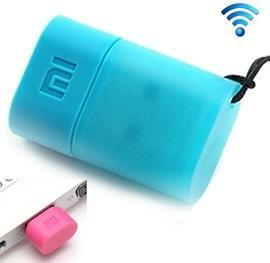 This small and portable power bank has all the juice you'll need for your Xiaomi Mi4. This screen guard of tempered glass is 0.33mm inch thick and offers protection for the Mi4. 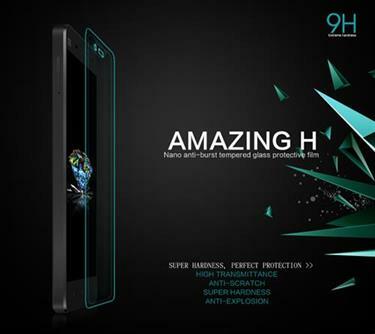 It is built with imported AGC glass material from Japan along with HARVES nanotechnology for excellent protection. The screen guard has super high transmittance and is protected with an anti-glare coating. Further, it does not distort colour on the screen and original screen colour restoration are some of the screen guard's USPs. It offers a hardness of up to 9H and is resistant to scratches and blowout. The surface uses a Nanometer-thin oil coating which smudges and fingerprints and even filtering UV rays. The protective film weighs a mere 9.5g and costs under Rs.700. This is the original wireless, portable, handsfree, mini, NFC speaker. It comes with the Bluetooth V2.0+EDR version, and is powered by MI2A/Red Mi battery that plays uninterrupted music, for roughly 11 hours. The BT speaker weighs less than 200g and measures 74mm x 74mm x 50.7mm, and has a sturdy gun metal body. The speaker shows a red light towards the bottom when it's being charged, and the light changes to blue when it's being paired/playing. Priced at approximately Rs.7,500 this speaker offers sound clarity and perfect bass. Smartphone accessories have come a long way. They have become as important as the gadget itself. Accessories can best be described as serving two basic purposes - they either enhance the performance of the smartphone or improve its aesthetics. For instance, there is still a market for Xiaomi covers and cases, but they bring only a cosmetic change. However, there are a good many practical accessories designed to boost the performance of the Xiaomi Mi4 which the smart consumers wish for. Some accessories are universal, and can be paired with smartphones and tablets of makes other than the Xiaomi Mi4. These are completely innovative and useful accessories indeed. I liked the power bank more so because of almost universal application. Hats off to you for providing such great information. Yes, indeed the power bank is the most viable accessory on this list. It is not just it's universal application that makes it a good buy, but also it is convenient to carry along and provides power when required. However, the other gadgets make for a popular choice as well. They are much desired gadgets and the need of the hour in today’s world. They are also offering universal application that is an added advantage. As a matter of fact consumers should look for gadgets that offer multiple usage, so they do not need to be thrown away when they upgrade their phones.